Do you have school on Veterans Day? Here in my area, I don't know of any school district that cancels school in order to recognize Veterans Day. Therefore, when national holidays like Veterans Day fall on a day that school is in session, I enjoy trying to find a way to relate as many of the day's lessons as possible to the holiday. 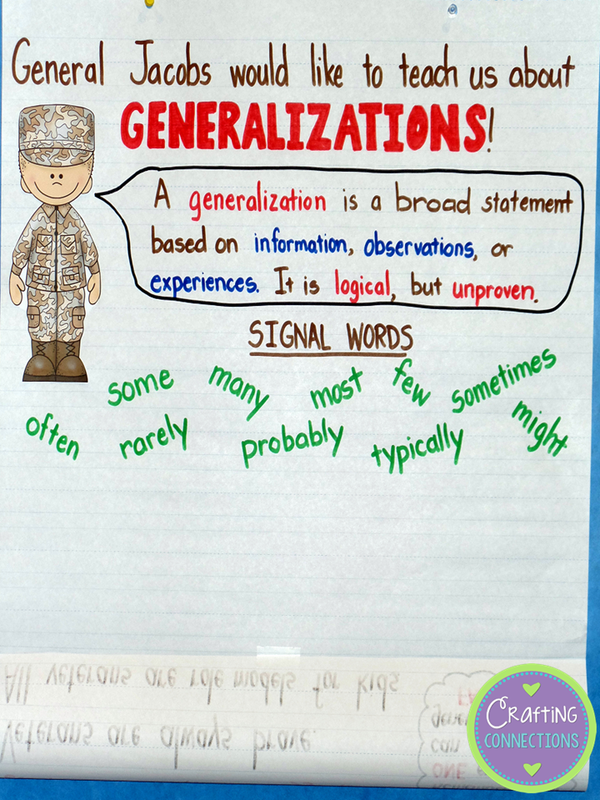 In terms of English Language Arts, why not link up Veterans Day with teaching students how to recognize GENERALizations in spoken conversations or written documents? Before class, I create the "base" anchor chart. is visible to begin with. 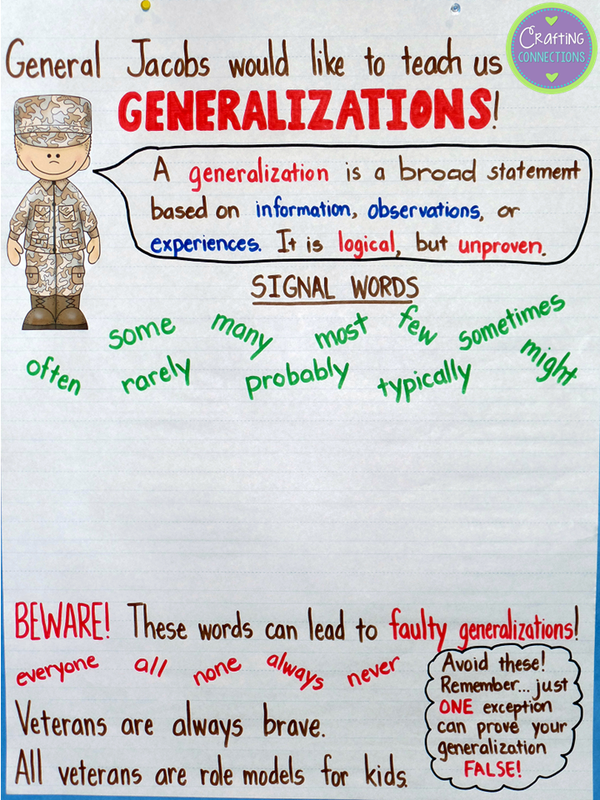 After a brief discussion about the definition listed, I point out the signal words that are often found in generalization statements. I enlist students to help me think of generalization statements related to veterans and Veterans Day that I can write in this area of the chart. Finally, I reveal the section about faulty generalizations. We spend quite a bit of time discussing examples of how finding just one solitary exception can make a generalization faulty. We also discuss why it is important to avoid these statements when writing expository or research papers unless we can absolutely prove that the statement is a fact. 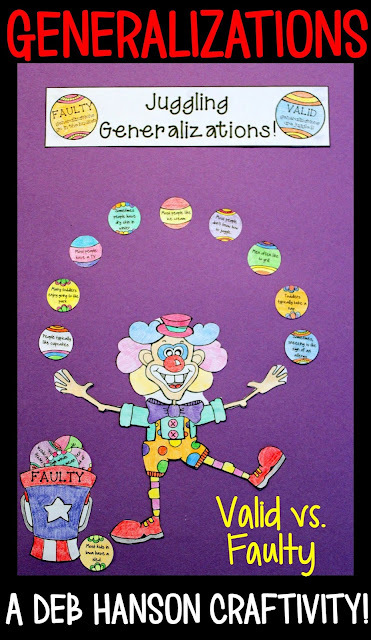 Feel free to use this related FREEBIE worksheet with your students! 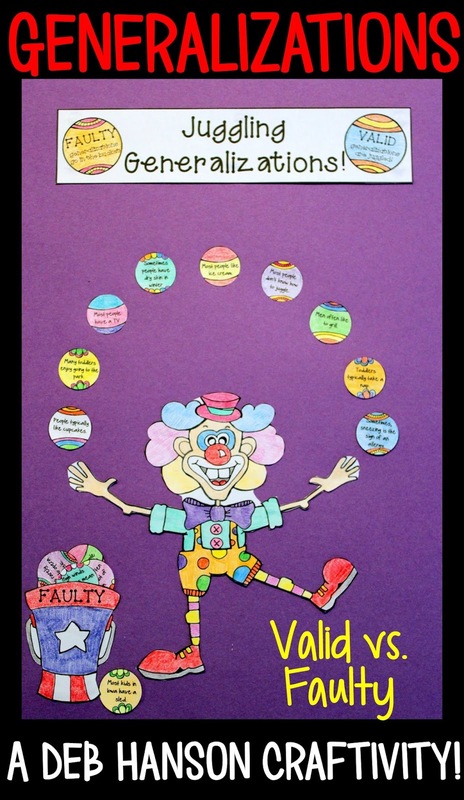 It includes the materials you need to replicate the anchor chart. 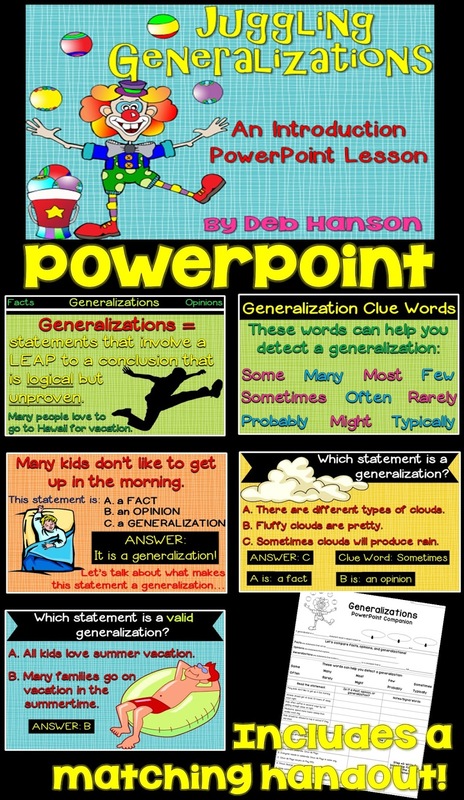 Finally, I have a PowerPoint and a matching craftivity that I created for teaching my students about generalizations. Check them out if you want! 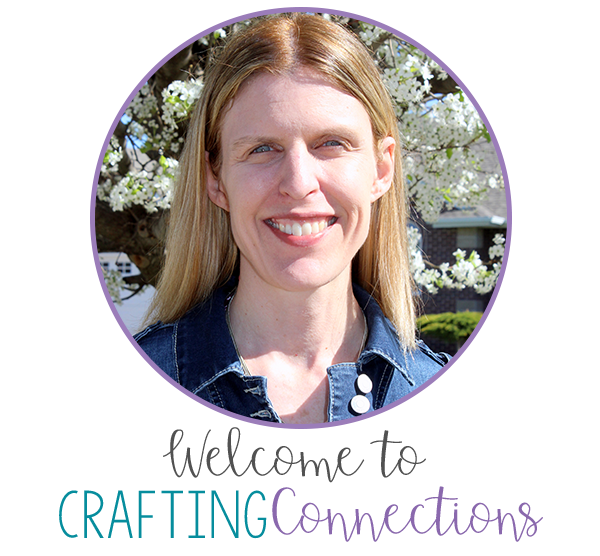 The craftivity focuses on valid vs. faulty generalizations. I love the Generalization activity! Very cool informaiton. Thank you.